Home » Television News » Bigg Boss 12: This Indian Cricketer all set to add the flavor in Salman Khan’s hit TV show; guess who is he? Bigg Boss 12: This Indian Cricketer all set to add the flavor in Salman Khan’s hit TV show; guess who is he? Colors TV superhit reality shows Bigg Boss 12 will be going to start on the channel. The fans of the show are waiting anxiously for Salman Khan’s super hit show. There are the expectations that this year there will be more masala and flavour in the new season. Bigg Boss 12 gossips have already started among the viewers before it gets telecast. The final names of the contestant for BB12 yet not out by the show. But several expectations are doing the round that who will be going to enter the show. Recently, show launching ceremony has been conducted in Goa and Salman Khan also made his dhamakedaar entry in a yacht and also did his towel dance which was a treat for fans. As per the reports, BB 12 will be going to on air from 12th September and people wanted to know about the contestants. Reportedly, some names of celebrities have come to light are Dipika Kakar and Shaleen Bhanot and also the famous comedian Bharti Singh and her husband Haarsh Limbachiyaa have confirmed their entry to the show. Another report suggested that an Indian Cricketer will also show his presence in Bharat actor show. Well, he is S Sreesanth! 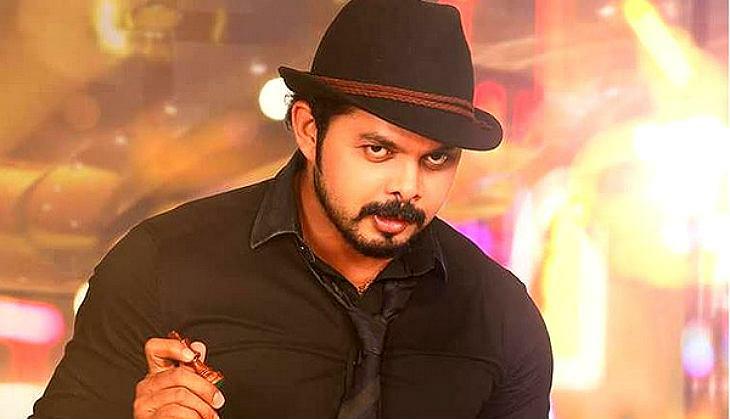 Yes, there are the reports that Sreesanth will be going to be a part of the show. However, the Cricketer last appeared in the film ‘Aksar 2’ in which played a negative role. Also, he has been banned by BCCI for a lifetime for spot-fixing charges in IPL 2013. Because of which his career had suffered a lot and for Bigg Boss, he is a perfect choice.